While the LG Optimus Vu devices died out, there are still handsets that try to clone their aspect, like the one below. It’s dubbed Orientphone Mega Pro 7.0 and it’s a huge phone with a 7 inch diagonal. This model is a dual SIM device that is shown with an accessory that reminds me of the Samsung S View cover. You can find the product in this store. This phablet goes for $229 unlocked and it comes in white or black, with a plastic case in the mix. 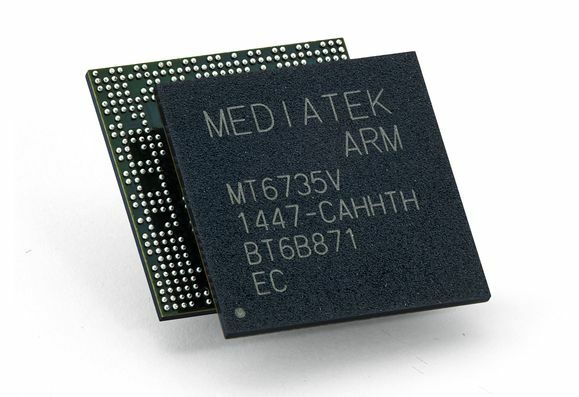 The OS is Android 4.2.2, that runs on top of a Mediatek MT6592 processor, the famous octa core one, clocked at 1.7 GHz. We’ve got 16 GB of storage on board, 2 GB of RAM and a microSD card slot with support for an extra 32 GB. The battery is a 3500 mAh unit and this device packs a 5 MP camera at the front and a back 13 MP shooter. The screen is a 7 inch IPS with a Full HD resolution (1920 x 1200 pixels). There’s also GPS on board, WiFi, Bluetooth 4.0 and the handset measures 7.98 mm in thickness, while weighing 276 grams. I have to say I’m digging the integration of the dual speakers at the back and the Home button looks pretty cool, with an iPhone vibe to it.